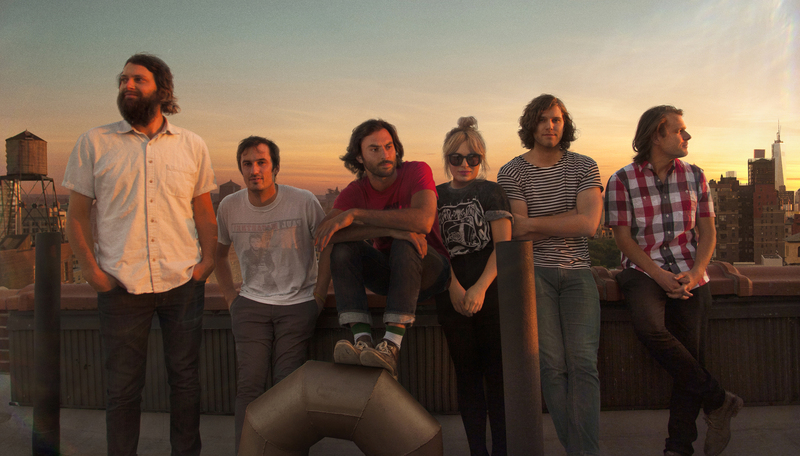 Concert Ticket Presale: The Head & The Heart | True Endeavors Presents: music, tours, tickets, mp3 downloads, concert pictures, videos, Madison WI. Hey all you Head & The Heart fans! You have until 10pm tonight (Thursday, July 25) to grab your presale tickets to their October 28 show at the Orpheum Theater. Just click here and enter password SOUNDS. Remember their incredible performance in Madison last fall? This one is not to be missed.